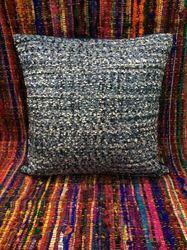 Give a new look to your Home Decor with this Cushion cover. 100% Cotton Velvet with zip on one side for opening and foam pasting in front pannel of cushion cover with durable interlock stitching on four edges. Actual Color may vary slightly due to inherent limitations of imaging Process. 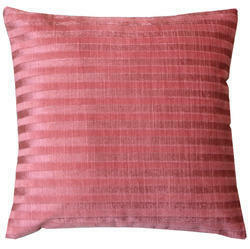 We are engaged in exporting a wide range of products like viscose cushion cover. S. D. Global Companion Co.
We are engaged in manufacturing and exporting a wide range of products like viscose cushion cover.